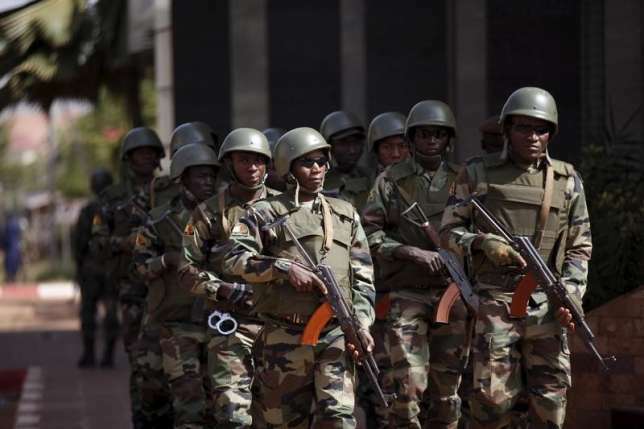 The Government of Mali on Friday, April 22, has reportedly arrested a Mauritanian suspected to be the mastermind of the attacks against two hotels and a restaurant in Bamako, the country's capital. The attacks left over 25 people dead. "Fawaz Ould Ahmed, known as Ibrahim, is thought to be the brain behind the attacks on the restaurant La Terrasse in March 2015, the hotels Radisson Blu in November 2015, and Nord-Sud in March 2016,’’ a statement said. It noted that the attack against Radisson Blu, killed over 20 people. However, Ahmed was detained by Malian Special Forces in the night between April 21 and 22 in Bamako. The government said that the security forces seized grenades, war weapons and explosives from him. The suspect was believed to be preparing for new attacks before his arrest.